Fresh-Made in Lancaster County, Pennsylvania. Prepared by Jake & Amos, known for their time tested products using only the finest ingredients. Classic Amish Food at its finest. 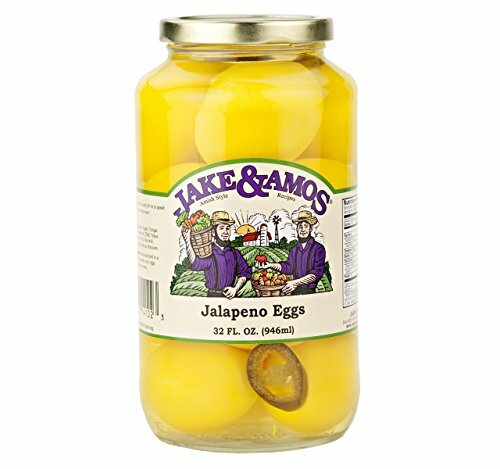 Jake and Amos Jalapeno Eggs are another result of the old Pennsylvania Dutch way of combining sweet and sour tastes. 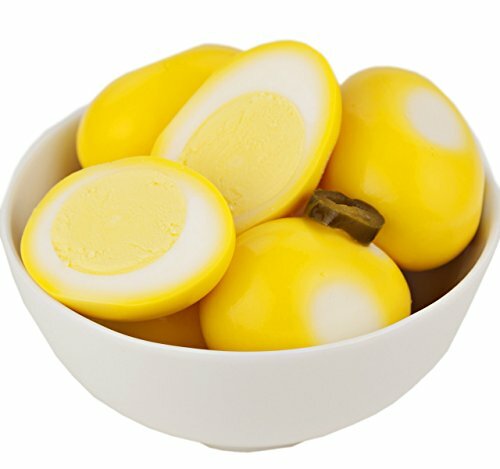 But these, in addition to that good hard boiled egg taste, also feature a tasteful rush of hot spiciness from pieces of dark green jalapeno peppers – it all adds up to a fabulous new flavor that you really don’t want to miss out on. 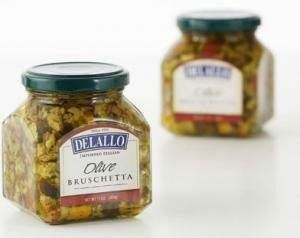 Great on Picnic Lunches or Formal Dinners. 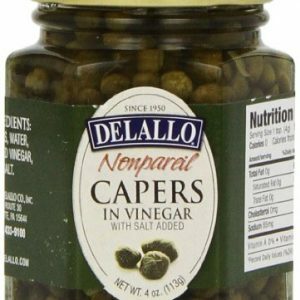 We offer Nonpareil Capers, about the size of a pea and ideal for cooking. 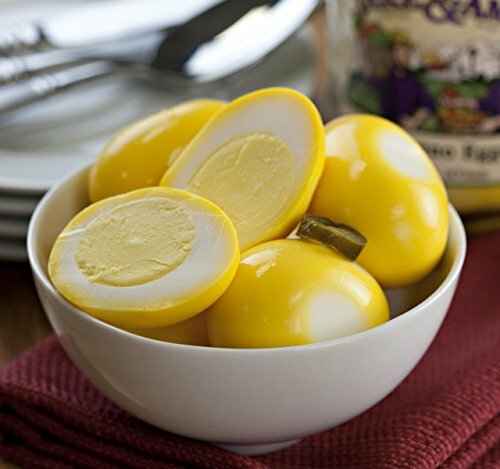 They are packed in vinegar and salt, according to tradition. Throw them into your recipes at the last moment for best flavor. 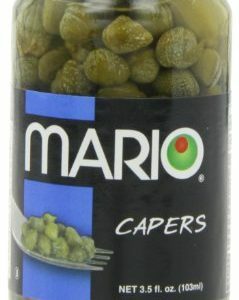 Il Mongetto Salinas Salted Capers 7 oz. 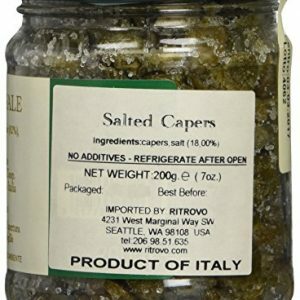 Renowned throughout Italy as a standard for quality, regional authenticity, and poignancy of flavor. 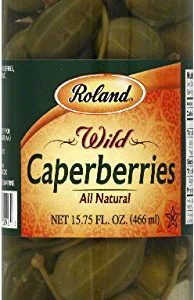 Add to seafood dishes, salads, and roasted vegetables.